Is this video pretty pointless? It sure is. But it’s also fun, and it was actually pretty awesome to get out to the range with my oldest, best friend and do some shooting. I’ve had that rifle for 20 years now, and it is literally the only gun I’d never, ever sell. Your first gun, a gift from your father? It should be special. It can also shoot. 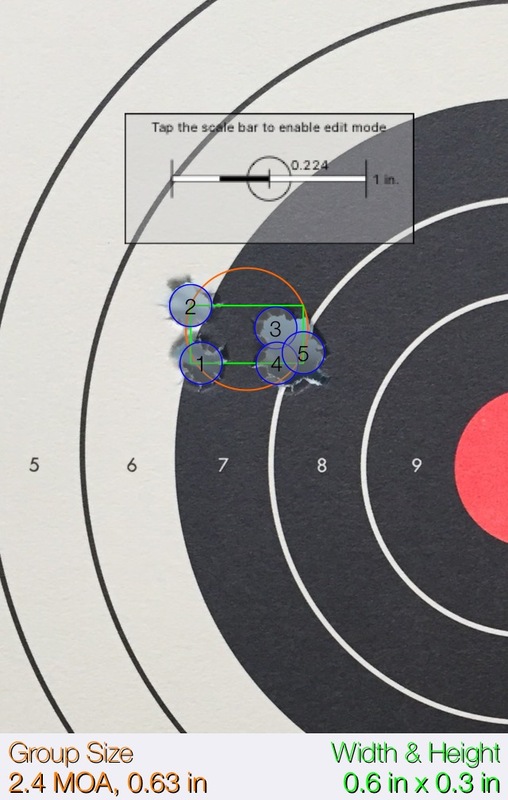 0.60 inch group at 25 yards with the ancient iron sights? Yes please. There’s a reason I’ve decided to put some decent glass on this gun after all this time. I’ve already killed…a lot of things with it, and it’s time to do some more killing! But irons are 20 years old, and they’re a little bent, so there’s a lot of Kentucky windage involved these days. But with a nice quality scope in some good rings? We’ll be rocking and rolling again. My first was a Ruger Single Six 22lr/22 Magnum. He got is for me when I was born. It has a factory bicentennial commemoration engraved on the barrel (I was born in 76), is stainless and has a great single action trigger. Like yours it is not fast. It is slow to shoot and even slower to reload. I would never sell it either. My first was that exact model Marlin, a Christmas gift when I was 12. Unfortunately, it was stolen from my apartment a little over a decade later. I did replace it with the updated version, and while it’s a very nice rifle, it just isn’t quite the same because it wasn’t the gift from dad anymore. Might have to take it and my daughter out to the range this weekend. That’s sad that your original was stolen, but I’m glad you found a suitable replacement! What are you using to measure your groups?